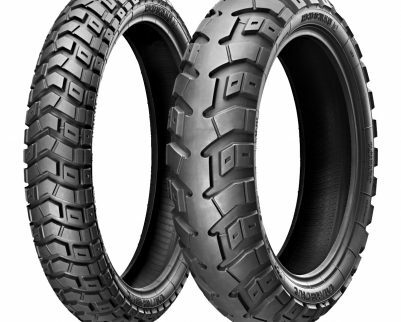 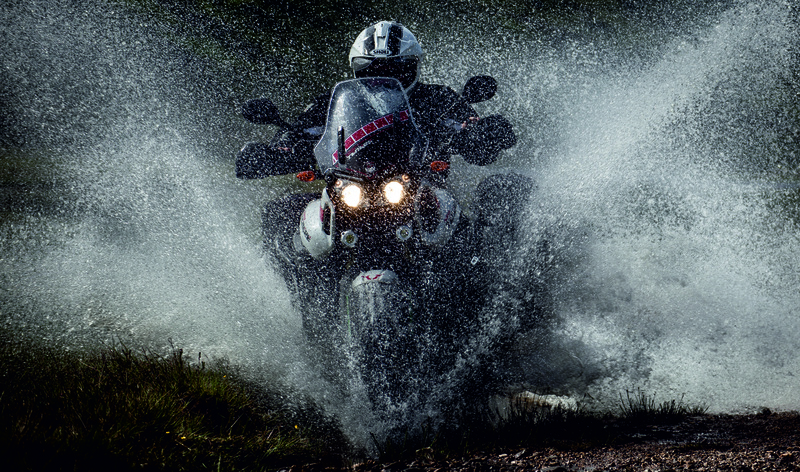 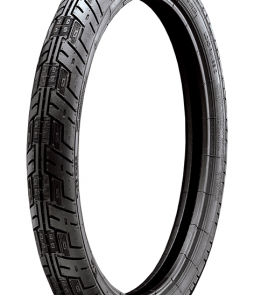 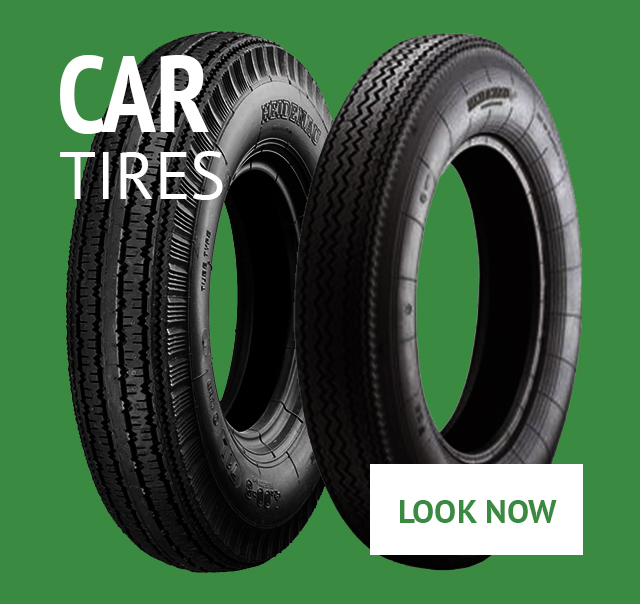 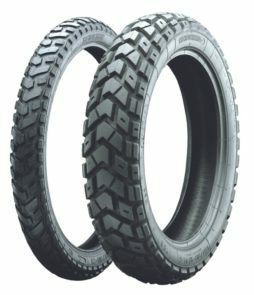 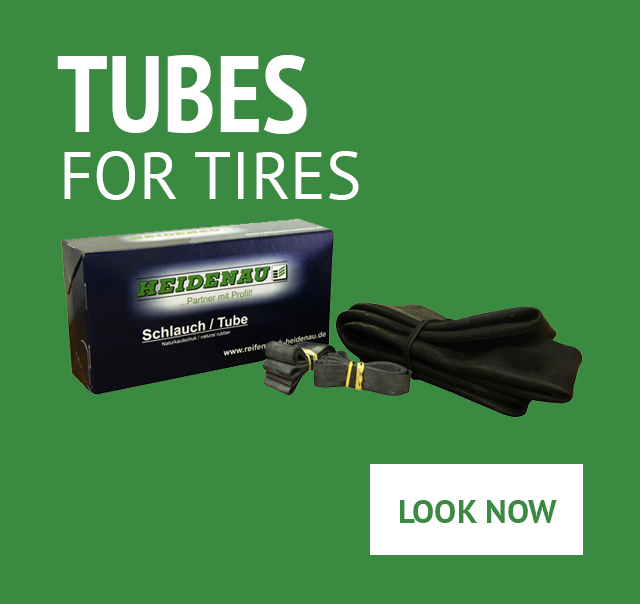 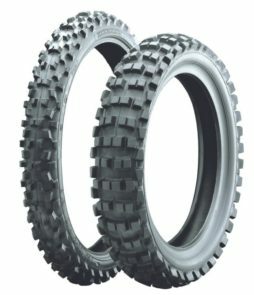 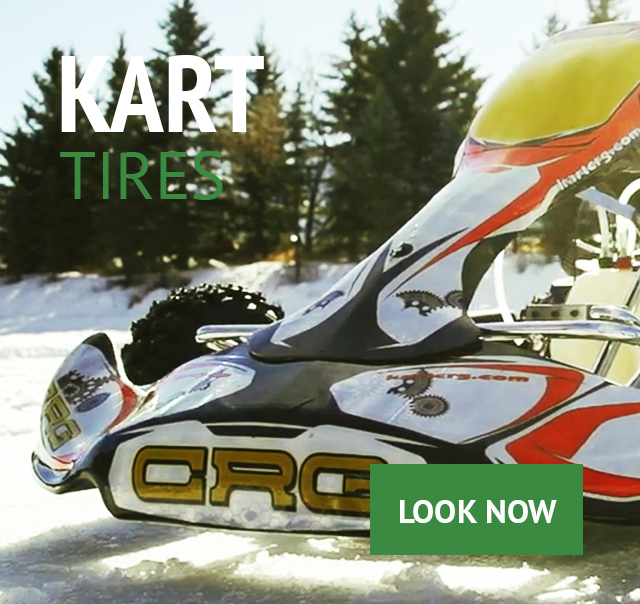 Heidenau produces tires for the ride of your life. 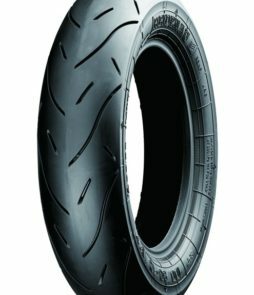 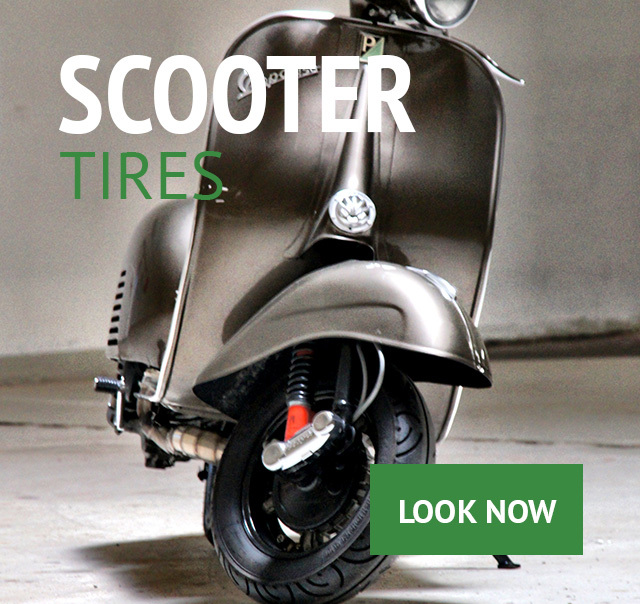 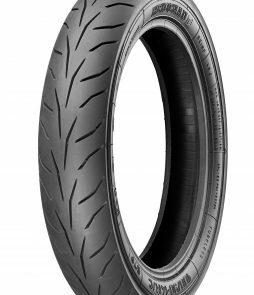 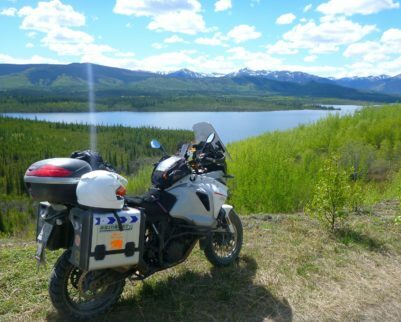 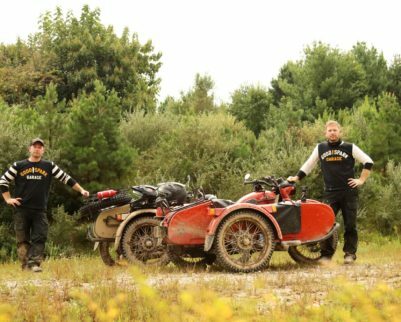 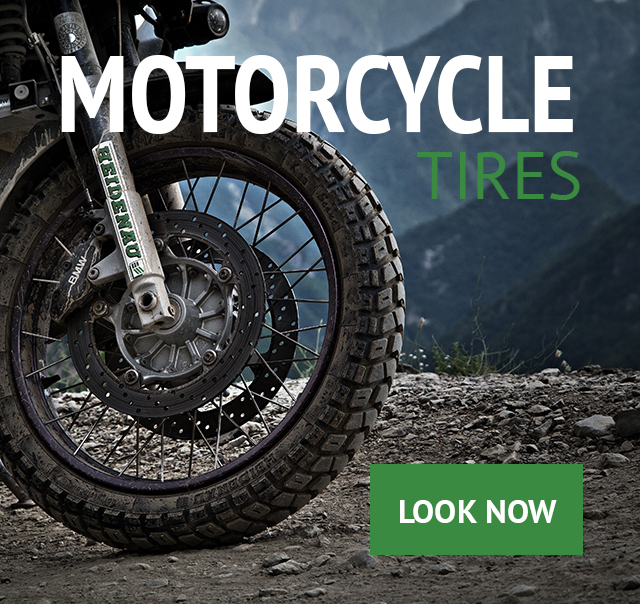 Whether you’re commuting to and from work, out for an adventure, or racing a vintage motorcycle, Heidenau has the tire for you. 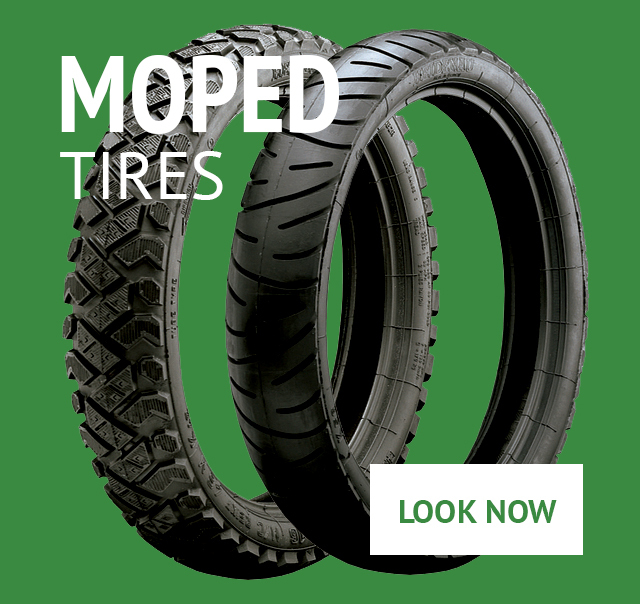 Since we started manufacturing tires in 1946, we’ve remained dedicated to the promises of quality, performance, and passion, because we ride on the tires we make. 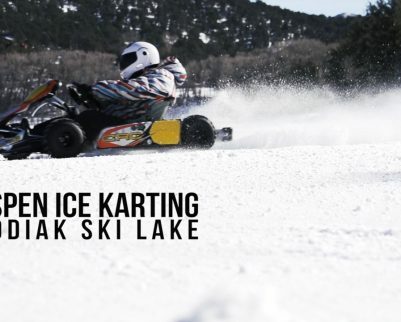 Wandering Tyson Takes on the U.S.A.
Aspen Ice Karting Runs on Heidenaus! 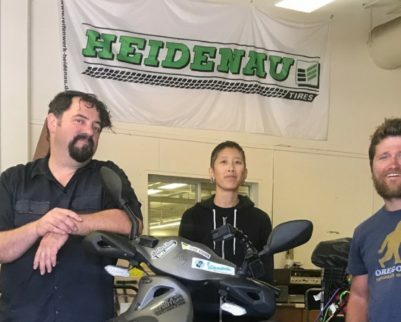 Find A Heidenau Dealer Near You.